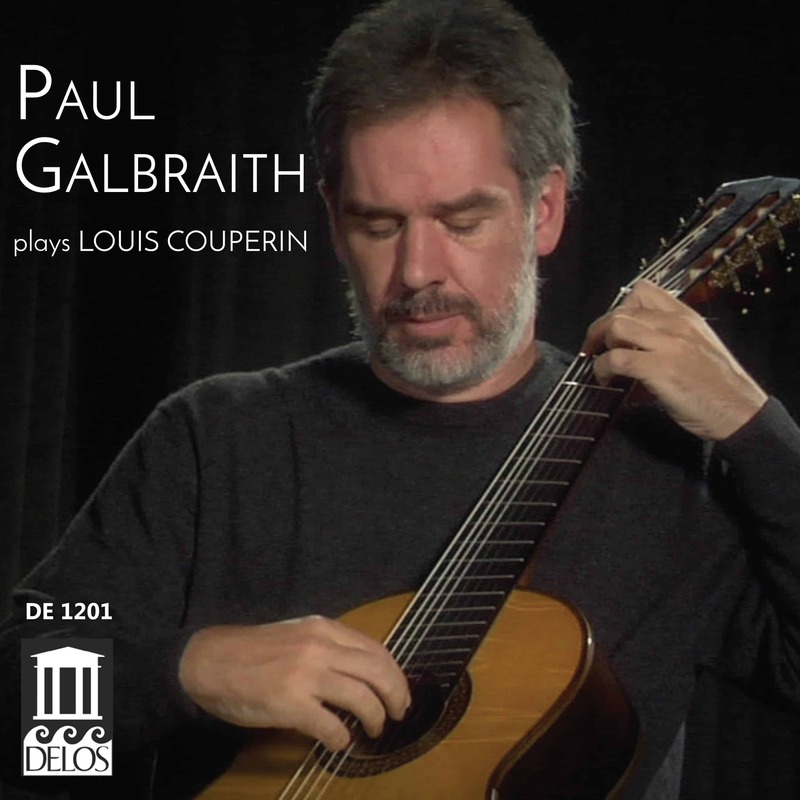 The year 1997 was a very good one for Delos as it marked the start of renowned guitar virtuoso Paul Galbraith’s association with our label as a recording artist. 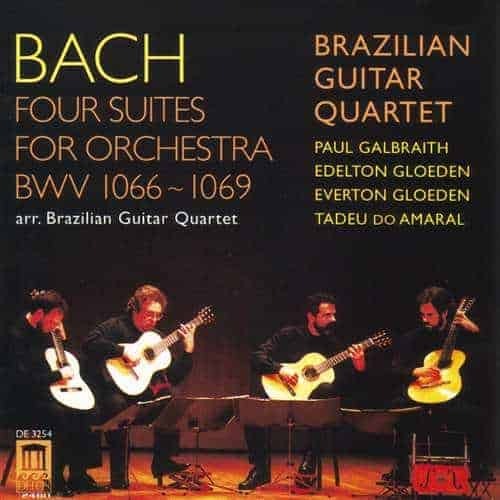 It began with Galbraith Plays Bach: Violin Sonatas and Partitas (DE 3232), an album that made a huge splash in the classical guitar world and became one of Delos’s all-time best sellers. 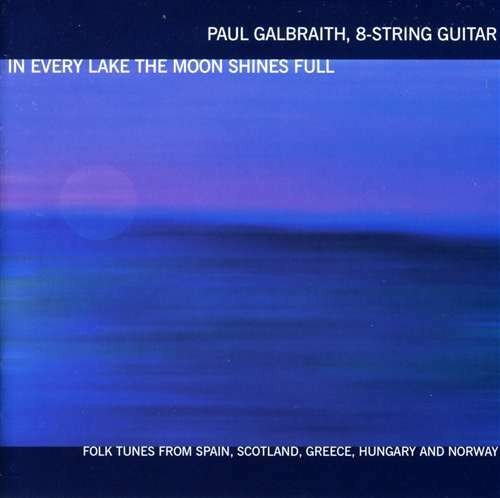 This pioneering release not only introduced guitar fans worldwide to the richer sonorities, fuller volume, and extended range of Paul’s newly designed eight-string guitar, but it also showcased his sparkling technique, engaging musicality, and exceptional gifts as an arranger. 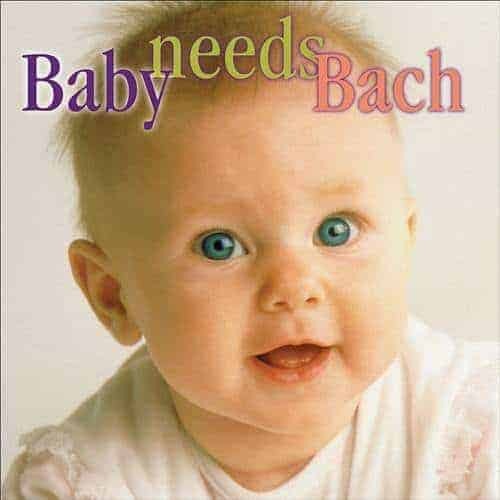 He went on to make four more critically acclaimed solo albums for Delos as well as three wonderful recordings with the Brazilian Guitar Quartet. 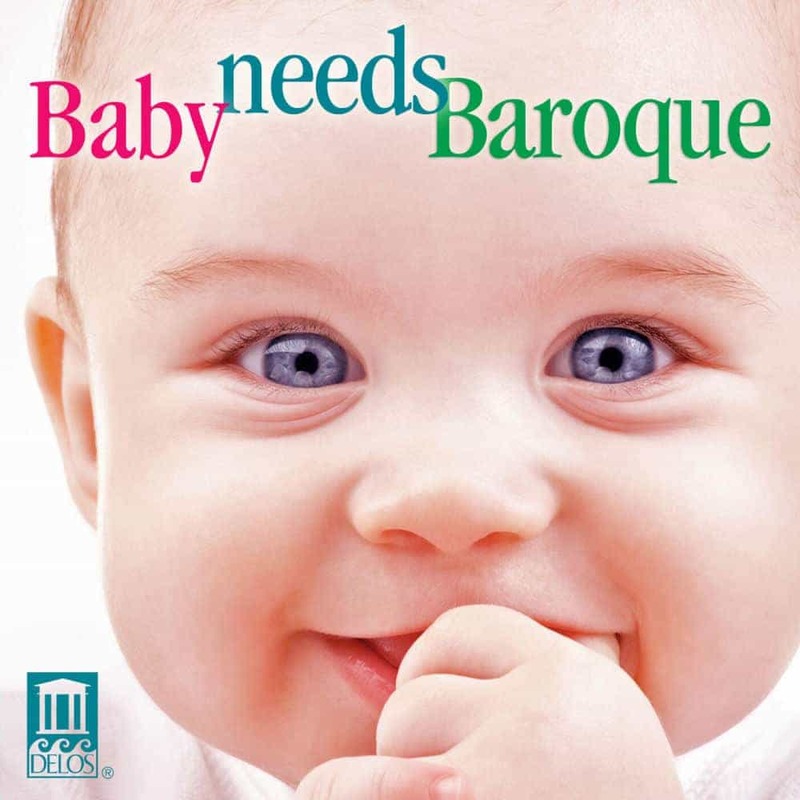 This stunning 2004 recording of his transcription of Louis Couperin’s elegiac harpsichord masterpiece, the Pavane in F-sharp Minor, was initially intended to be part of another release, but was not included in the end. Delos is celebrating the 20th anniversary of Paul’s emergence as a Delos artist by finally releasing his remarkable recording of the Pavane as a digital-only single.